Think you have some good reasons to retire early? It is exciting…the thought of leaving your career and setting aside the accompanying stress that it produces. 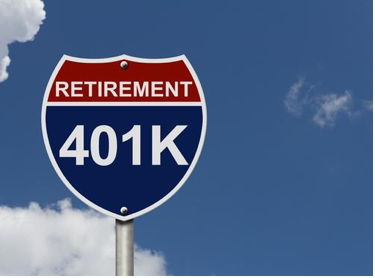 In fact, you may already have begun to plan how you might be able to do that 10 or 20 years before your retirement benefits are available. It’s a lofty goal to retire early. But it’s a decision you must be sure about. You can’t just wave a magic wand to make it happen. It takes planning and deep consideration of all the financial and emotional reasons to retire early before you pull the trigger. To that end, it would be wise to consider the following issues as they relate to early retirement. You may find after working through them that you want to hold onto that career for a few more years. What do the numbers 61, 65 and 73 have in common? You might guess they are the home run records set during various Major League Baseball seasons by Roger Maris (1961), Mark McGwire (1999) and Barry Bonds (2001) respectively. However, for our purposes here those numbers represent peoples ages. 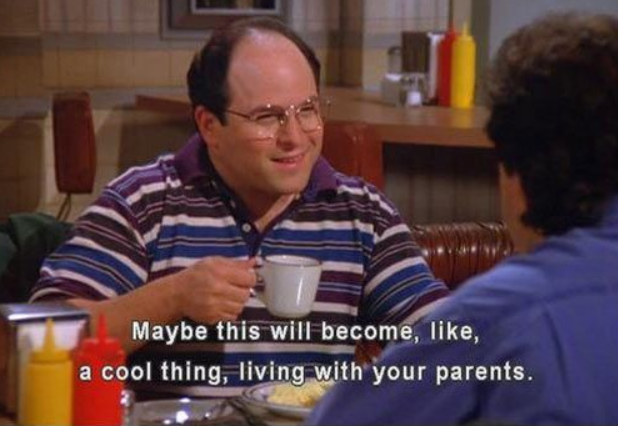 Specifically, the age they may be looking at to mark the beginning of their retirement. In fact, we could also put in numbers like 55, 50 or even younger as even people at those ages are asking could I or should I retire early. Let’s just get this out of the way right at the beginning…clearly a person can retire at any age they choose. However, to receive full financial benefits from the Social Security Agency will require a person to work until a certain age (based on when they were born). For example, I was born after 1960, so full retirement age for me isn’t until age 67 according to the Social Security website. I could begin to receive benefits as early as age 62. However, those benefits would come to me at a reduced rate. The calculation used by Social Security is based on the number of months once I retire until full retirement age is reached. In my case that would be 60 months if I retired at age 62. Retiring early at age 62 sounds great. However, it would really cost me. It would turn a potential $1,000 benefit into only $700, a 30% reduction. $300 dollars a month would go a long way. The Social Security website has a great chart showing all the ages and reduction percentages. 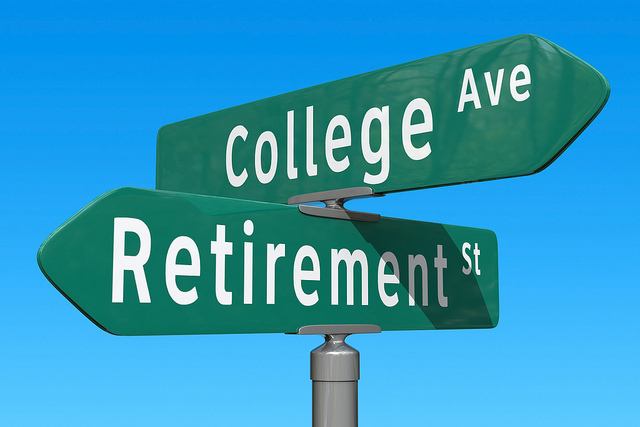 So the choice to retire early isn’t a no brainer. In fact, there are many other things to account for aside from the financial considerations. 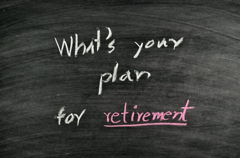 Enjoy this post on retirement planning tools by guest blogger Alfred Stallion. 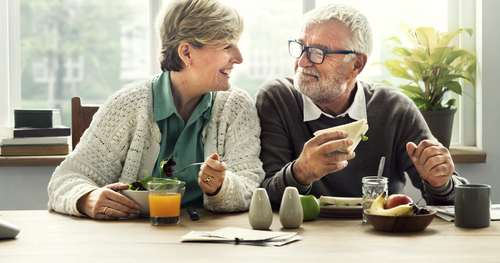 One of the key aspects of retirement is ensuring that you have sufficient funds in investments and cash to continue living comfortably for many years. By adhering to sensible investment principles and saving guidelines, this can be attained. 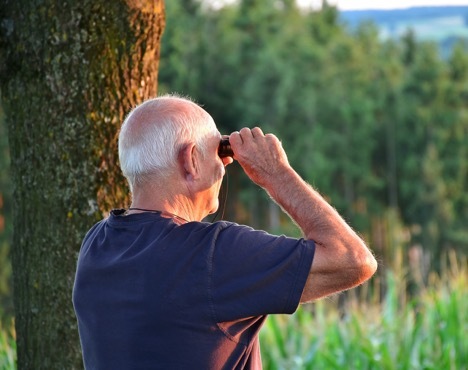 Thanks to advanced technology and mobile apps, it’s easier than ever to know how much you need to retire, how much you have to save, and how aggressively to invest in order to lead a happy life in your senior years. Mobile app technology keeps progressing, and anyone with a smartphone can now keep track of his finances, and thus plan for retirement much more conveniently. 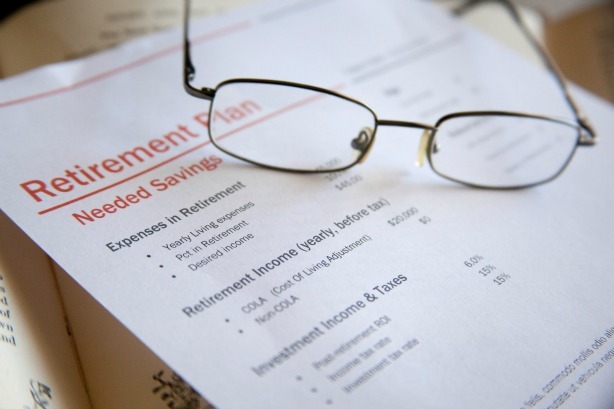 Here are several retirement planning tools to help you save more money along the way. 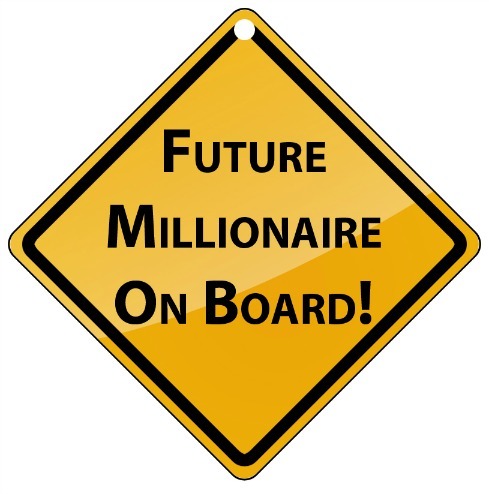 Would you feel financially secure if you became a millionaire? I’d say most people would. A million dollar net worth provides the cushion you’d need to weather almost any financial storm. Becoming a millionaire should set your financial worries at ease. That doesn’t mean you can live recklessly and spend money on whatever you want. Do that and you might find yourself broke before you know it. Nor does it necessarily mean you can stop working. A millionaire at 75 can sit back and enjoy the fruit of their labor. A millionaire at 35 still has many more years of life expenses in front of them. 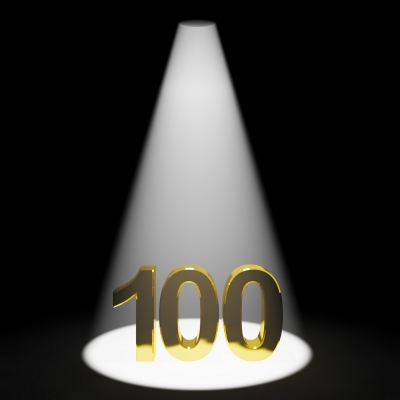 Are You Ready to Live to 100? This coming February, 2014, our family will be gathering in central Indiana to celebrate a centenarian life. My grandfather will be turning 100 and I’m sure there will be a festive party at the retirement community where he lives. What makes this even more remarkable is that he will be the second member of his family to reach this age. His sister is still alive and kicking at 102. Both are generally healthy for their age and maintain an active lifestyle (as much as possible for a 100-yr. old). My grandfather, a preacher all his life, still helps lead church services for the other retirees and is an active writer in his journals. His sister still enjoys playing pool in the rec-hall basement. They both tune in every day to watch the Chicago Cubs play and then rehash the game with one another. While living to 100 is still not the norm, their longevity represents a growing trend in the U.S. and the rest of the world. People are staying healthier and living longer. In fact, the Population Division of the United Nations estimated in 2012 there were 316,000 centenarians worldwide, with the U.S., Japan and China leading the way with the most.